Detangler & Shine 8 oz - 236ml great after a shampoo to detangle the mane and tails. 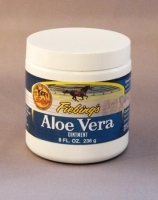 Fiebings Fly Spray 32 oz great for those flys on your animals, horses and dogs especially. 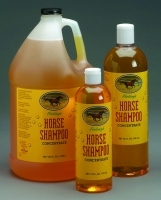 Horse Shampoo 16oz - 473ml Scented that highlights the coat, mane and tail.